We know energy is an integral to running your business & no matter how large or small your business is; we have an energy plan to suit yours. 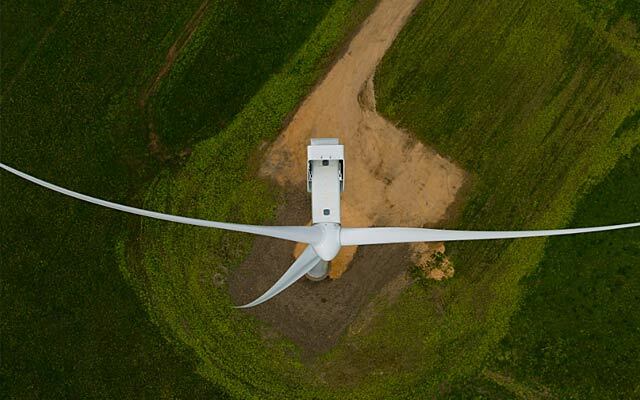 AGL is committed to helping shape a sustainable energy future for Australia. 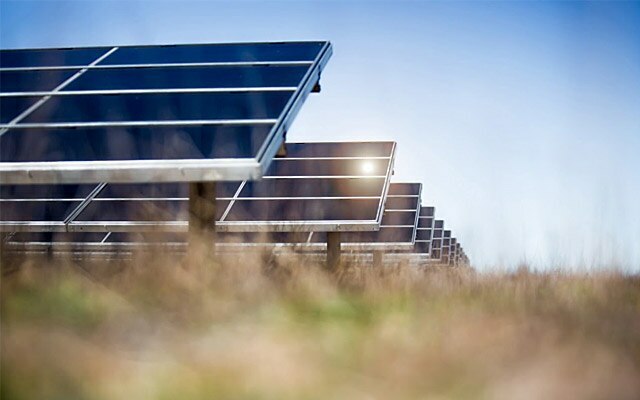 We operate the country’s largest electricity generation portfolio, we’re its largest ASX-listed investor in renewable energy, and we have 3.6 million customer accounts. Drawing on almost 180 years' experience. At AGL, we provide gas, electricity, solar energy to more than 3.6 million of our residential & business customers across NSW, VIC, QLD, SA & now gas in WA. Ask questions, get answers, discuss energy. The AGL Community provides support from the wider AGL community from existing customers, experts to AGL customer service agents. 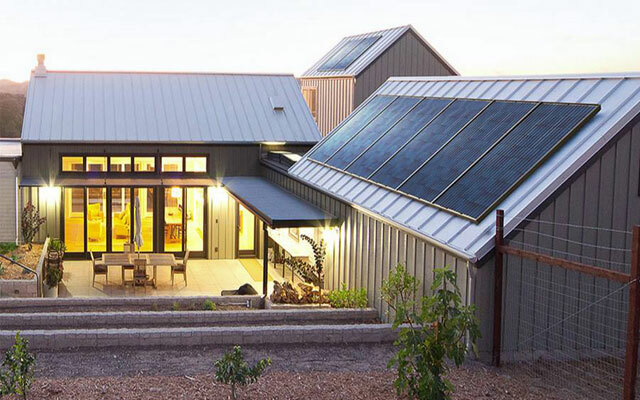 With information on accounts & billing, energy usage, & discussions on renewable energy & technology. How do I get my electricity or gas connected? To arrange for the connection of electricity or gas at your business premises, call us on 133 835. Important: If you’re moving within the next 3 business days you should call us immediately to avoid delays. What interruption will I experience for installation of PFC Equipment? Installation may require that the power to the installation be switched off. Allowance is made for this to be done in "out of hours" times to suit the end user. (Please note - the supply authority cost for disconnection of power, if applicable, are not normally included). The expected time can range between 1 - 4 hours. How do I disconnect my electricity or gas? To disconnect the electricity or gas at your existing premises, call us on 133 835. Remember, we would love to connect your electricity or gas at your new premises, so please mention that you’d like to connect your new premises with AGL when you’re on the phone or filling in the online form. Important: If you’re moving within the next 3 business days you should call us immediately to avoid delays. What happens when I become a customer? Shortly after you sign up with AGL, you'll receive a welcome pack which contains everything you need to know about your new energy plan. Your previous energy retailer will still send you a final bill which you’ll need to pay. It stands for National Meter Identifier. It's a unique number that you'll need if you change your electricity retailer. Your NMI can be found on the back of your electricity bill. I have adjustment line items on my recent bill. Where can I learn more about this item? To learn more about these items please contact our Customer Service Team by selecting 'Contact Us' in the 'Useful Links' column of 'My Energy'. I have not been billed at my new site. What steps should I take to rectify this? 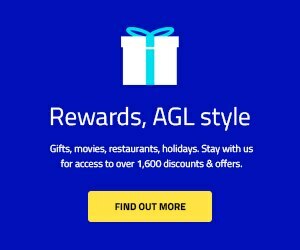 If you are already an AGL Online registered customer and have not received a bill, please select 'My Energy' followed by 'Billing and Payments' on your AGL Online account to check whether a bill has been sent. 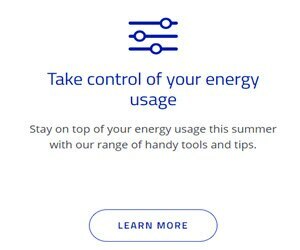 If this does not answer your query fully, please contact our Customer Service Team by selecting 'Contact Us' in the 'Useful Links' column of 'My Energy'. Is the recorded mailing address correct? If the answer is no, please provide the correct mailing address to ensure receipt of bills. 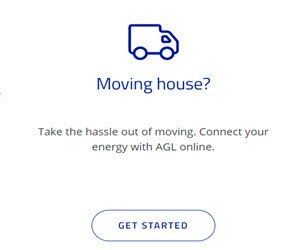 You can update your mailing address by selecting 'My Energy' followed by 'Update Account Settings' on your AGL online account. Please select 'My Energy' followed by 'Update Account Settings' on your AGL online account to update your account details. How can I update my service address? Please select 'My Energy' followed by 'Update Account Settings' on your AGL online account to change your service address. I am moving into a new site. What steps do I need to take? Please download and complete the 'Change of Occupancy' PDF form and submit to our Customer Service Team via email address or fax number which are listed on the form. 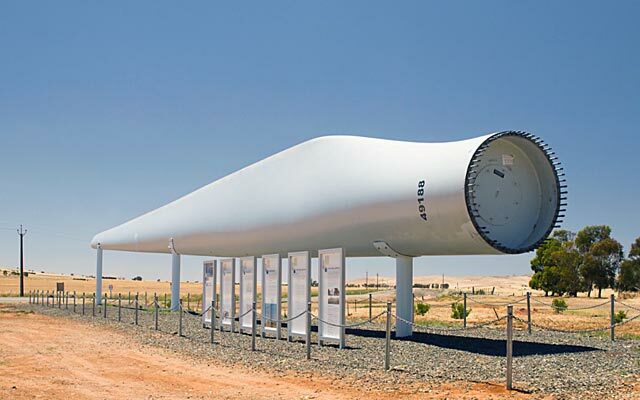 Running Australia's largest solar & wind farms.